About a couple times a year, I add a body scrub option onto my massage session . It's great for my back. It tends to get drier compared to the rest of my body. Plus I'm​ unable to reach all areas of my back with lotion. It is an extra option offered by the massage boutique I used to frequent in Vancouver . However since moving to a remote mountain location, services such as massage and acupuncture, etc. are not available . While browsing Pinterest, I saw many variations of salt and sugar scrubs. So I decided to make some. There are three basic ingredients needed. You need a carrier oil such as coconut or almond. You also need an exfoliant. Salt, sugar, and even coffee grounds are good options. Essential oil of your choice is also needed. From those basic ingredients, you can add options like lavender buds, color, a pretty container with raffia ribbon, etc. Sugar Scrubs make nice gifts. Use a pretty jar & add ribbon. 5 drops of essential oil (You may use more or less. I used doTerra lavender essential oil. It's the best essential oil for me. I put my lavender sugar scrub in a wide mouth mason jar. It's on a shelf in my shower. I use a small amount a few times a week or whenever I feel I need some pampering. I'm not so confident in the shelf life. So, I make small batches. My skin feels healthy. I don't even need to put lotion after using the lavender sugar scrub. The whole bathroom smells so nice after my shower. However, I do have to clean up lavender buds on the shower floor afterwards. 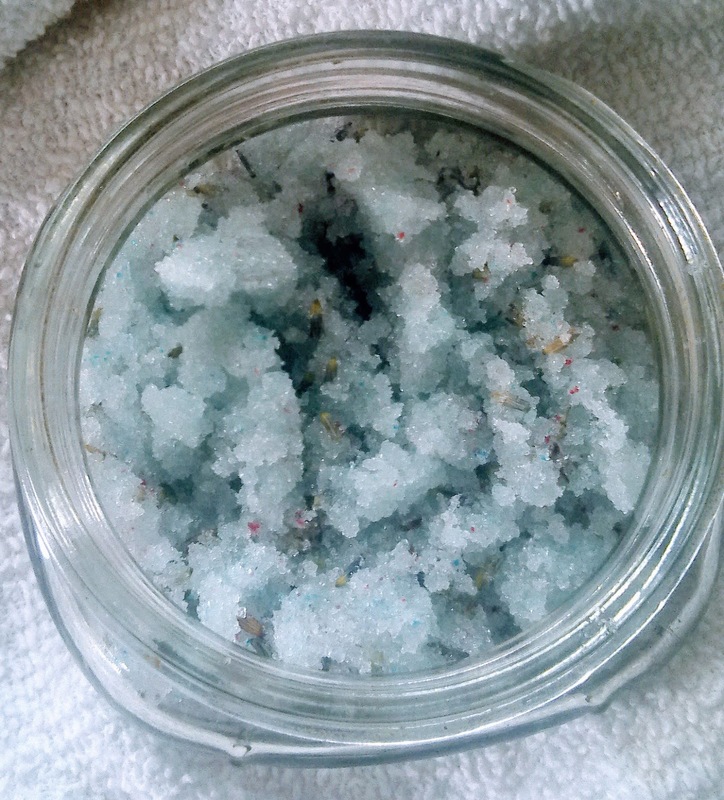 Do you make your own sugar or salt scrub? 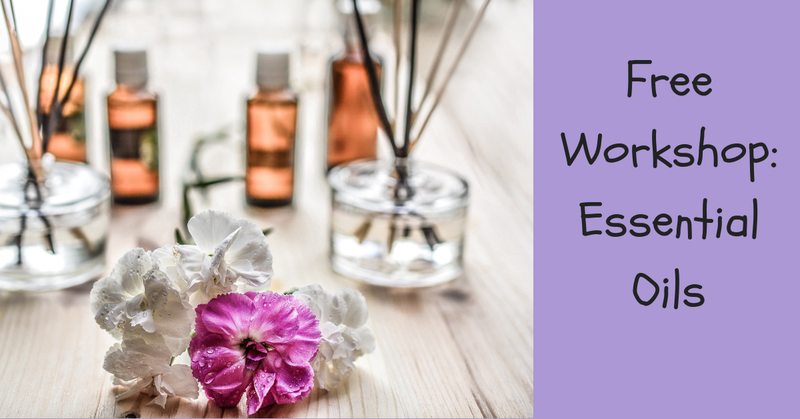 Which essential oil do you use? How often do you use it?